The Picture of Juan Ponce de Leon will bring history to life. This picture shows the clothes worn during Elizabethan times and the Renaissance era and puts a face to this famous name in history. 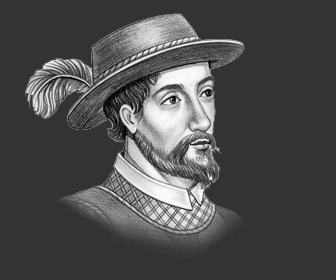 Our Picture of Juan Ponce de Leon provides an idea of what this famous Explorer looked like. A short biography together with a timeline describes the life story of Juan Ponce de Leon the famous Explorer of Elizabethan times and the Renaissance Era. 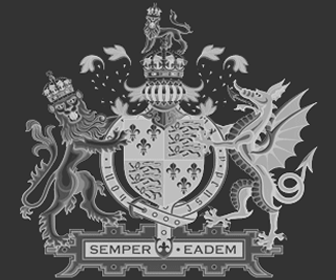 Browse through the famous people picture gallery to discover what famous men and women of the Renaissance and Elizabethan eras actually looked like!